www.bcskola.sk | b&c language school, s.r.o. | Vaša jazyková škola v Košiciach! Už nemusíte cestovať za skúškou! Naše skúškové centrum b&c v Košiciach Vám umožňuje vykonať skúšku IELTS a taktiež všetky Cambridge skúšky KET, PET, PET for Schools, FCE, FCE for Schools, CAE. Nezabúdame ani na deti, pre ktoré organizujeme skúšky YLE. b&c language school is a private language school, to us the most important is our client and, therefore, from the beginning, we believe that the best advertising is our satisfied students and positive references. Thanks to our principle each year we manage to open new courses and new languages and for that we thank you. Welcome to b&c language school! Welcome to the website of b&c language school. Our language school has been operating on the market since 2004, and in this time we have created a high quality reputation and we are known as a responsible and high quality school in Košice. 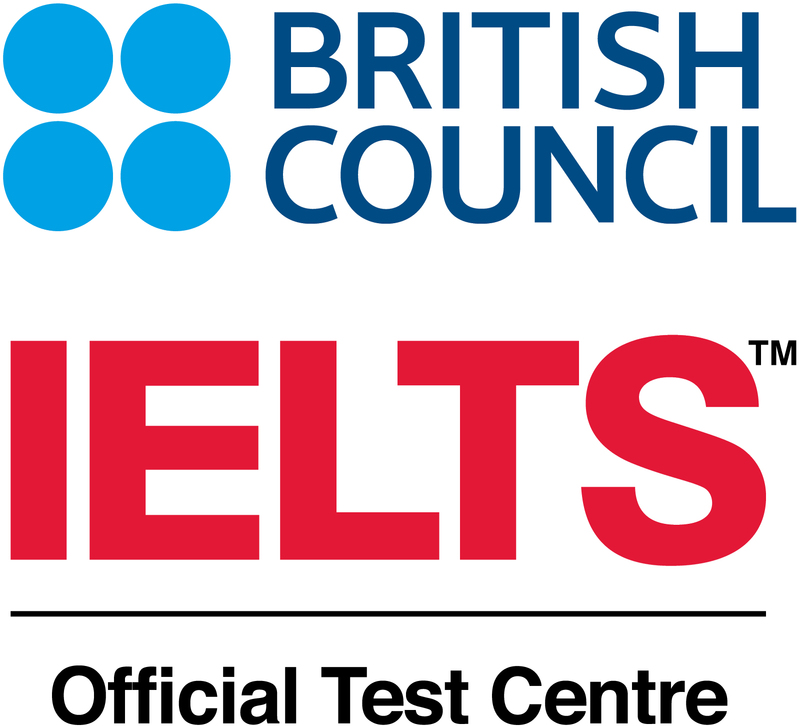 We have taught thousands of students to speak a foreign language, we have translated hundrets of documents and a large number of candidates are tested in our EXAM and REGISTRATION CENTRE for British Council in Košice in IELTS, KET, PET, FCE, CAE, kids YLE exams. You can also prepare with us for those exams. Our offer include ECL exam in 15 European languages including Slovak for foreigners. We have found out that if you actually have the drive and desire, anything is possible! 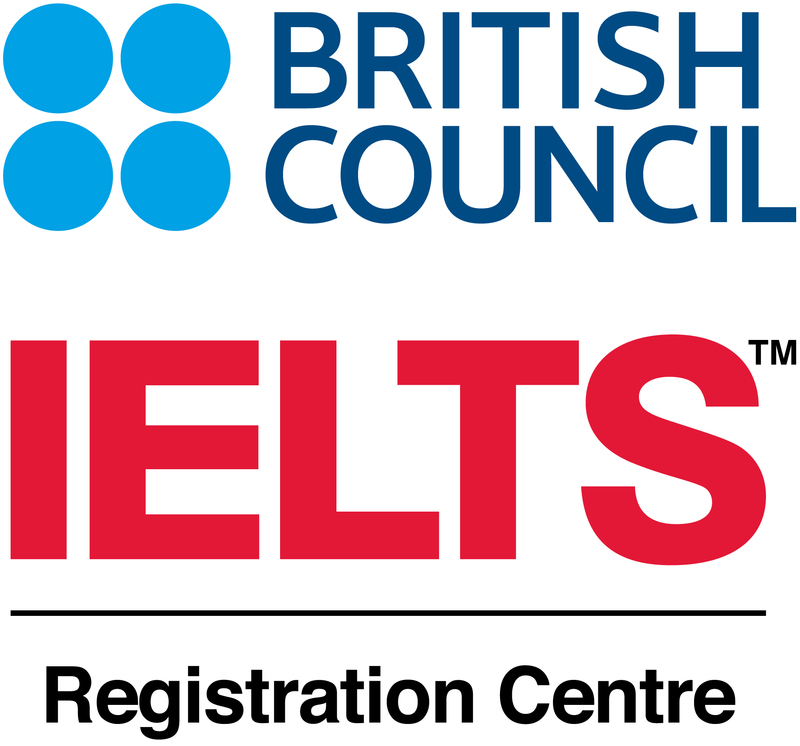 As the only Exam and Registration Center for the British Council in Košice we offer year-round IELTS, FCE, FCE for Schools, CAE and YLE Exams. Our center offers various discounts on the exams, so please contact us at bc@bcskola.sk before registering for the exam. In addition to the teaching foreign languages (English, German, Spanish, Italian, French, Chinese, Russian, Polish, Turkish, Hungarian, etc.) and Slovak for foreigners we also provide preparation courses for international certificate IELTS, translation services, language audit, training, sales of books, teaching materials and dictionaries. * Training rooms for rent. We offer languages courses in 13 languages including chinesse, japanese and swedish language. Other courses will be opened continually, so keep an eye out for our offers. 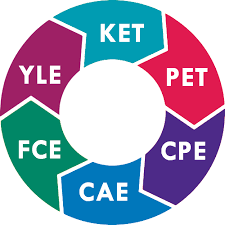 NEW preparation courses and exams in the internationally recognized IELTS certificate, Cambridge (YLE, FCE, CAE) and ECL certificates (slovak, english, german and 12 others. The most useful Slovak for foreigners courses with real life practice. Get prepared for your studies, exams, life, travel and much more. Za jazykový kurz KOMPAS+ NIČ NEPLATÍTE, hradí ho úrad práce. S kurzom angličtiny v konkurenčnom prostredí zvládnete aj IELTS skúšku. 7 reasons why to cooperate with b&c language school a 6 benefits that you get from cooperation. Doprajte Vaším deťom zažiť jedinečný pocit z oficiálnej Cambridge skúšky. 3 úrovne prispôsobené vedomostiam detí od 9 - 12 rokov. Úžasná skúsenosť, ktorá sa nedá kúpiť. Staňte sa priateľom b&c language school, sledujte najnovšie kurzy, akcie a zľavy na našom profile. Free entrance tests for candidates interested in our courses b&c language school. Are you able to communicate in the UK or the US? English moves the world, so move with us! Conversation, professional or individual courses. If you want to work in Austria or Germany, you need good quality German. We will teach the language and phrases for real life. Do you want to go on a trip to Paris? Impress the French- patriots with not only basic French phrases, but with fluent speech as well. "Potrebovali sme overiť preklady do mnohých jazykov. Preklady boli 100% správne aj rýchle. b&c zabezpečí vždy a všetko." "V b&c ma pripravili na maturitu, dostala som jednotku, čo bol u mňa skutočne úspech. Prijali ma aj na vysokú školu. Ak znovu, tak len v b&c." "Najviac oceňujem schopnosť prispôsobiť sa našim časovým požiadavkám, dostupnosť native-speakrov a ústretovosť celého tímu."